Ascomycete. Wine yeast: Used in fermentation activities. Incubation temperature 30°C. 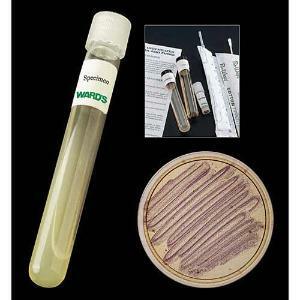 Sabouraud dextrose agar growth medium.